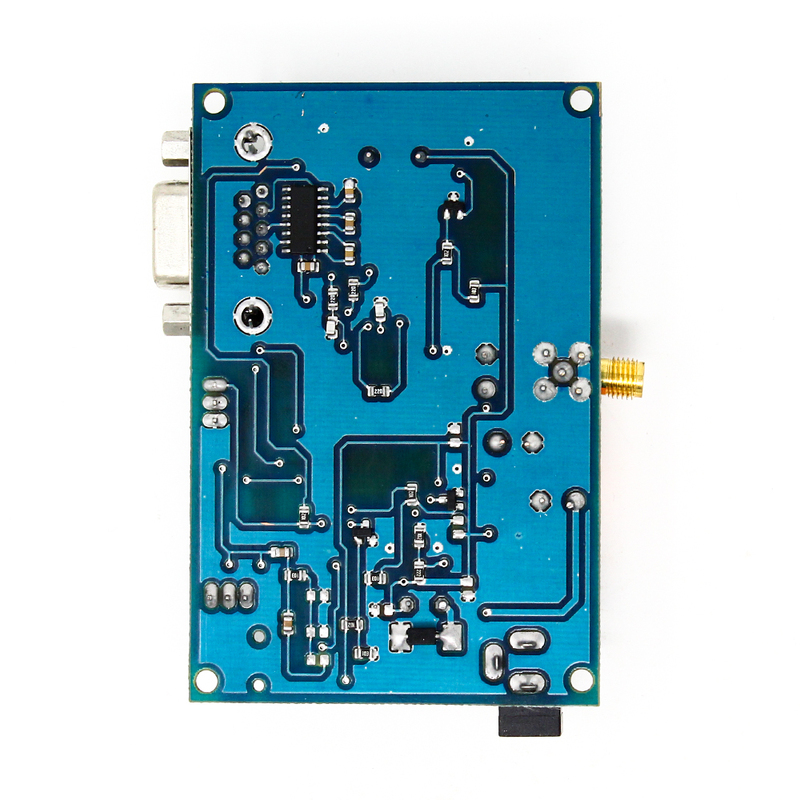 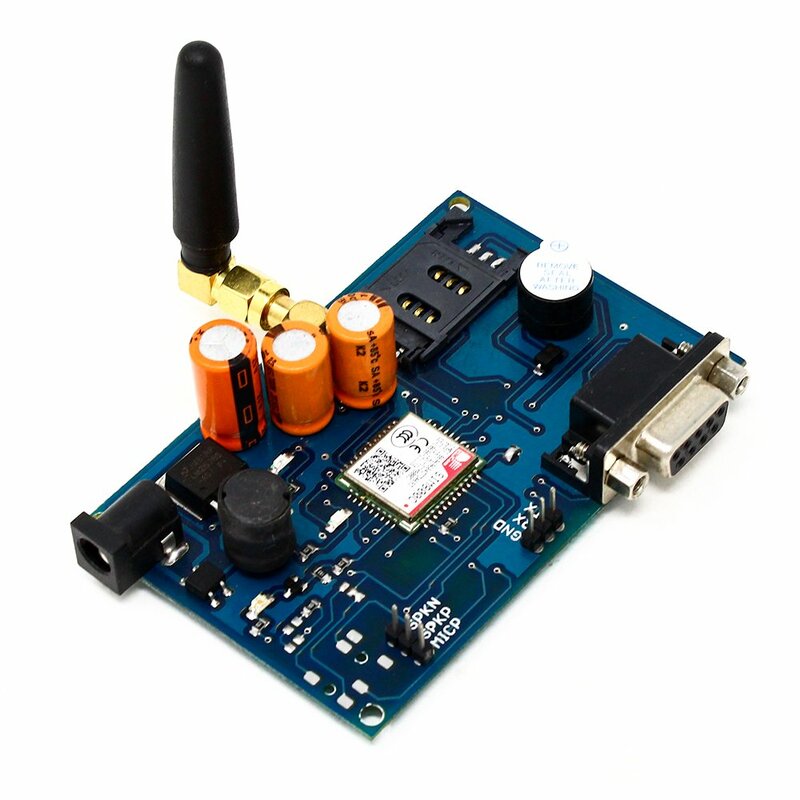 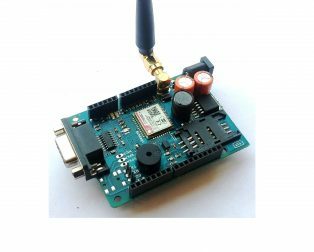 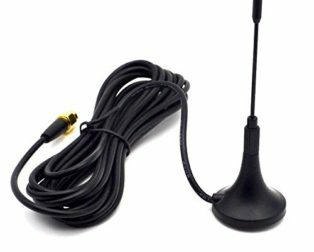 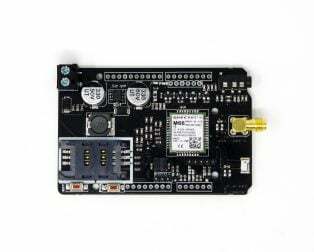 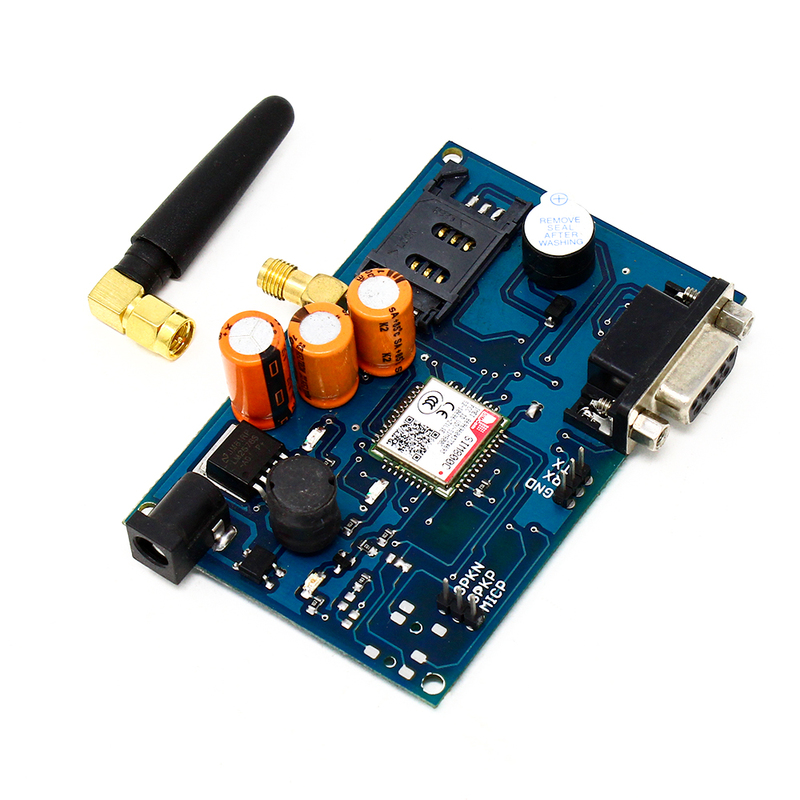 GSM SIM800C Modem with Antenna Module’s baud rate is configurable from 9600-115200 through AT command. 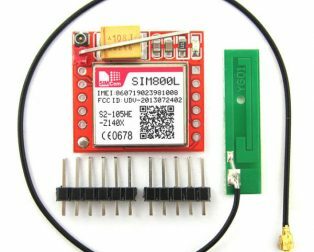 The GSM GPRS Modem is having internal TCP/IP stack to enable you to connect with internet via GPRS. 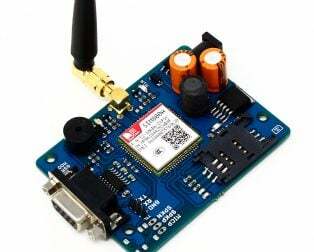 It is suitable for SMS, Voice as well as DATA transfer application in M2M interface. 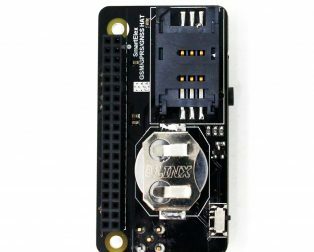 The onboard Regulated Power supply allows you to connect wide range unregulated power supply. 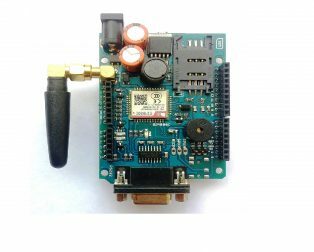 Using this modem, you can make audio calls, SMS, Read SMS, attend the incoming calls and internet etc through simple AT commands. 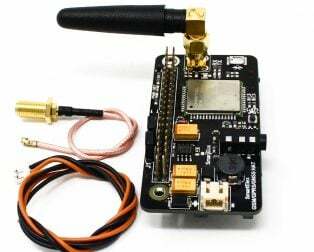 GPRS based Weather report logging. 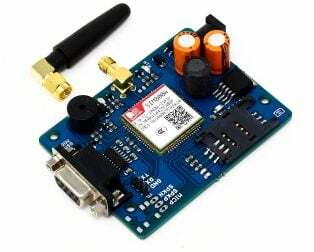 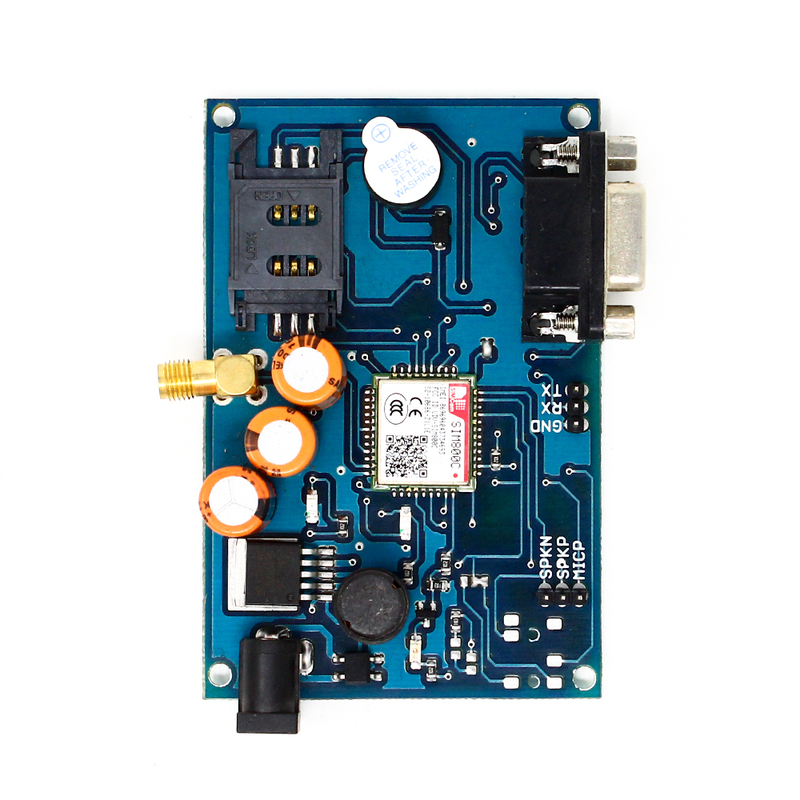 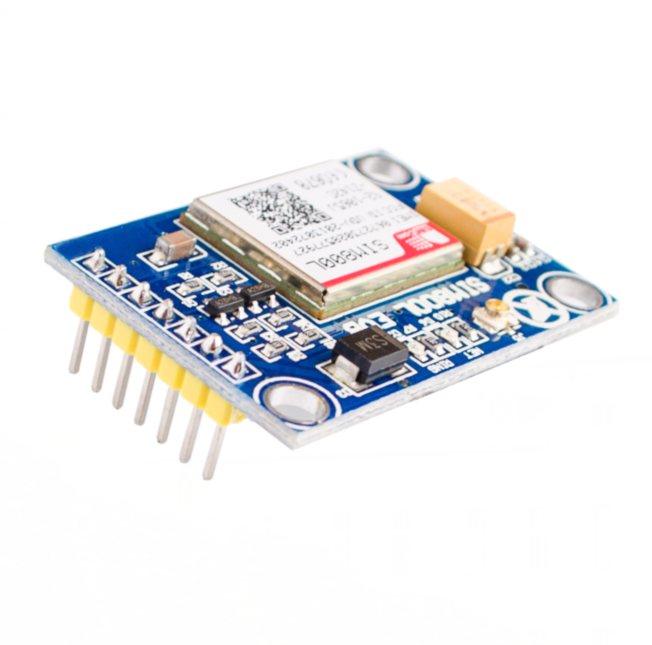 GSM GPRS based Security alert. 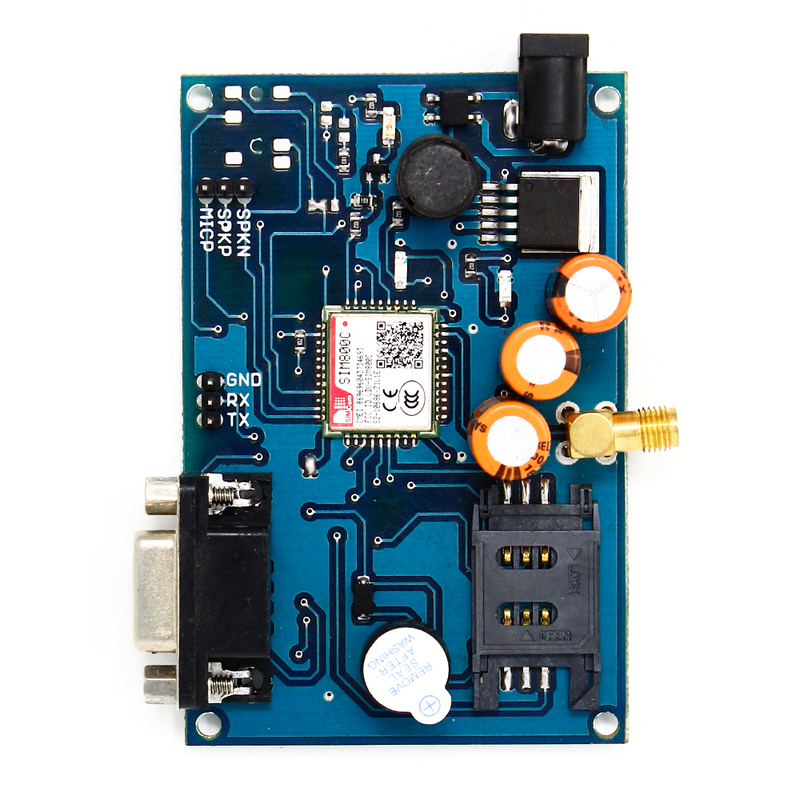 GPRS based remote terminal for file transfer. RS232 interface for direct communication with computer or MCU kit. 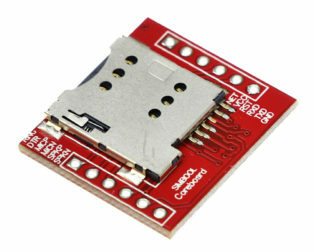 With slid in SIM card tray. 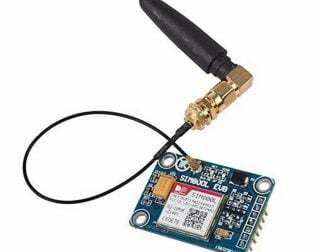 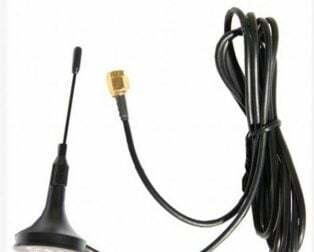 With Stub antenna and SMA connector. 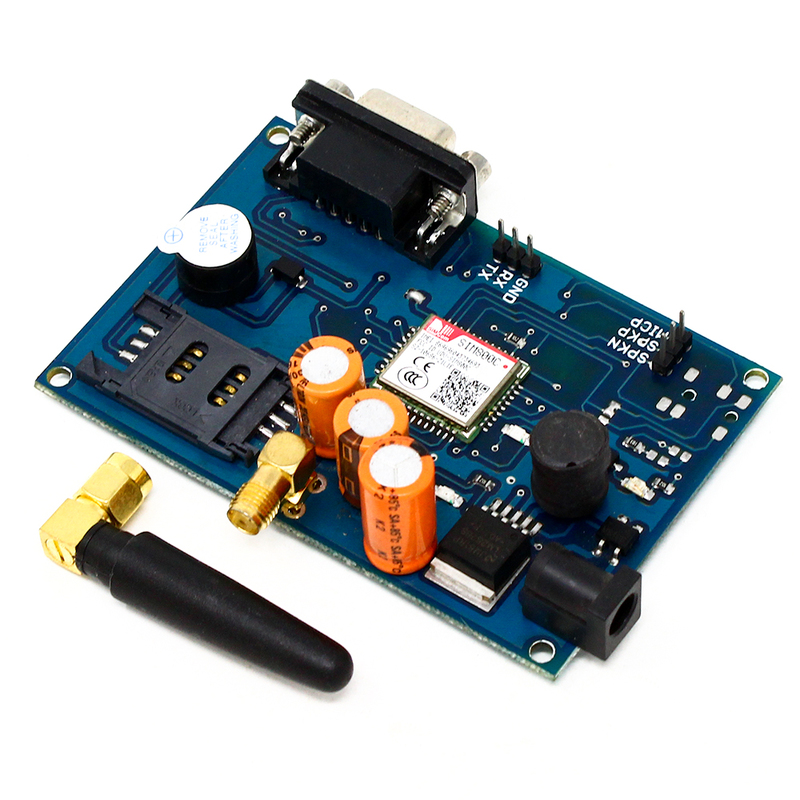 High-quality PCB FR4 Grade with FPT Certified.